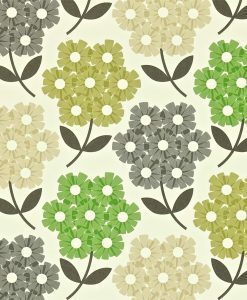 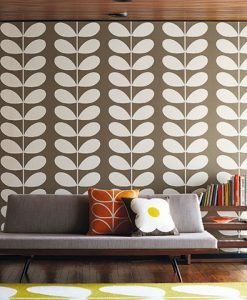 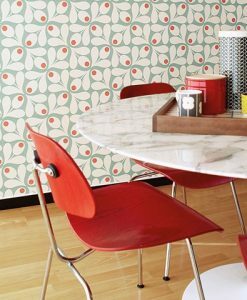 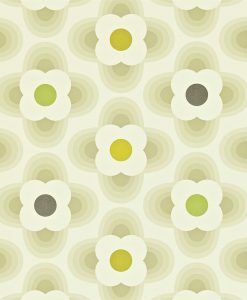 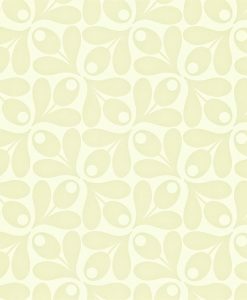 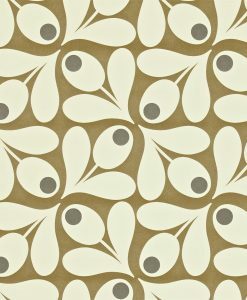 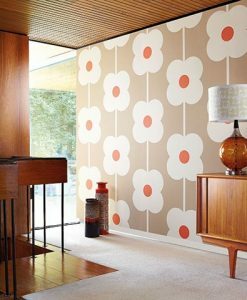 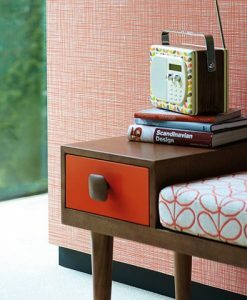 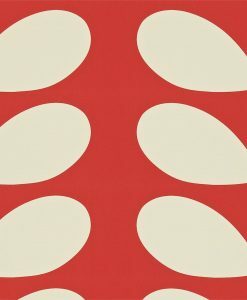 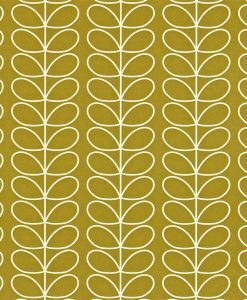 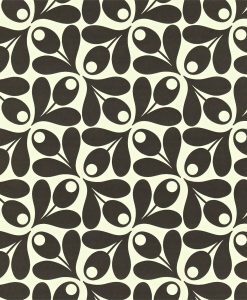 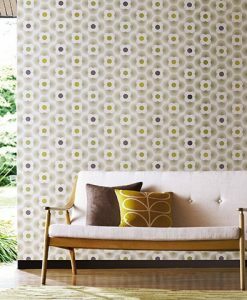 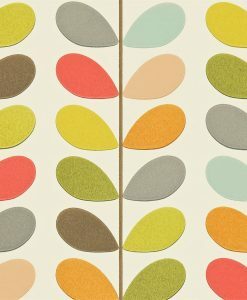 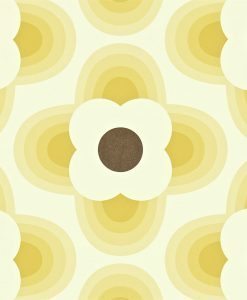 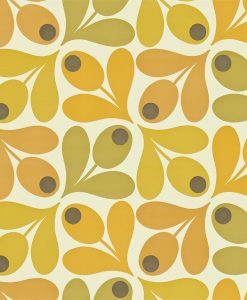 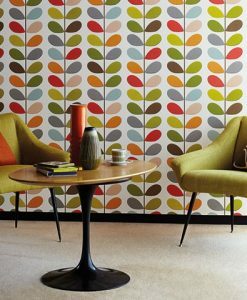 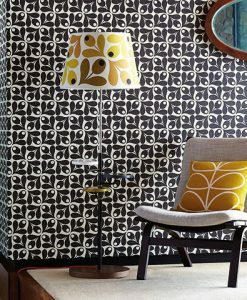 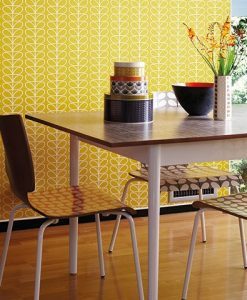 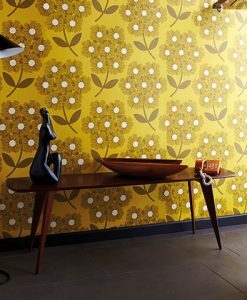 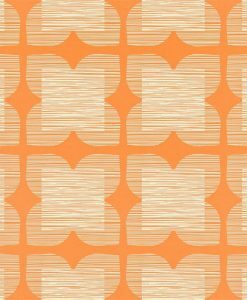 This collection from Orla Kiely uses plant and flower motifs to create fun and fresh wallpaper designs to brighten your room. 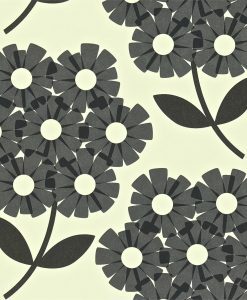 Delivery within 7-14 days. 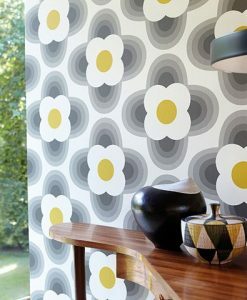 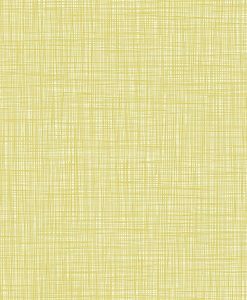 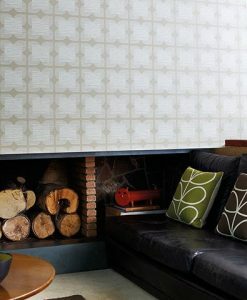 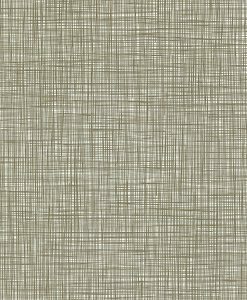 These wallpapers are ordered every Tuesday afternoon. 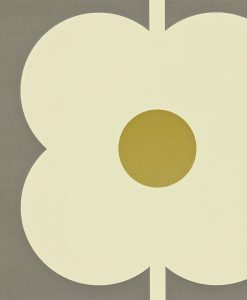 If you buy after midday on Tuesday, it will be added to the following week’s order.